Today marks baby R’s first birthday and it only just struck me that I have never written about my birth story. Well, better late than never I suppose, and I thought I should recount the whole experience before my mum brain decides to fail me. It was 4am when I woke up to head to the toilet, like every other pregnant mummy. How much longer would I have to do this for?! I let out a sigh and waddled back to bed. The heavens must have heard my pleas. As I lay down, I heard a pop sound and felt some fluid trickle down my legs. I immediately got up to check and I leaked even more! My waterbag had burst. Omg those squats worked?! That was the first thought that crossed my mind. I was doing squats the night before, as suggested by my prenatal masseuse to avoid being induced. The second thought that crossed my mind was ok, I need to bathe now or I won’t get to bathe for a month (due to confinement)! I woke my hubby up before that and he was surprised by how calmly I told him I was gonna take a shower before heading to the hospital. I even remembered to line my undies with a thick pad and protect the car seat with a waterproof liner. The journey to the hospital was rather uneventful, peaceful even. I think we have never enjoyed a smoother ride on the expressway as 3/4 of the country’s population was probably still in lala land. We arrived at the hospital at 5am and was promptly whisked into a room with several beds. I was hooked up to a machine that tracked my contractions and was told I was already experiencing mild contractions, although I hardly felt any pain. If I recall correctly, I was only 1cm dilated. After a visit to the washroom to cleanse my bowels, my hubby and I were asked to wait for my gynae in the labour ward. 6am – my gynae arrived! I wasn’t dilating fast enough and was induced via the drip. Contractions were mild initially but they became 1-2 minutes apart at around 730-8am. I immediately requested for an anaesthetist to administer epidural. I couldn’t be more relieved when the epidural took effect. I didn’t book a doctor in advance but by some stroke of luck, my preferred anaesthetist came to my rescue! kept upping my epidural dose throughout as I felt my right side wasn’t as numb. If you’re afraid of pain, just get epidural right from the start and I assure you you won’t regret it. I experienced a number of side effects such as shivering and vomiting, which were still tolerable compared to labour pain. Then the waiting game began. After countless programs on tv and multiple checks throughout the day, I was still only 5cm dilated at 7pm. In between, my hubby left for a short while to have dinner with his friends at the hospital’s delifrance. I was told it was probably going to be a long night for us until my gynae started inducing me via drip. By 9pm, I was fully dilated and asked to push. After an hour of pushing, nothing seemed to happen. Partially, I couldn’t feel anything down there so it took me a while to figure out which muscles to activate. I think I was also distracted by the tv as I was looking forward to watching Pompeii at 10pm. My gynae must have guessed my intention – she promptly turned off the tv and told me sternly that if I didn’t get the baby out soon, I would have settle for an emergency c section as baby was running out of oxygen. Her “encouragement” certainly helped as Rhapsody was born shortly after that, weighing a grand total of 2.82kg (sounds so auspicious). What a relief! I remember I had a sudden craving for orange juice immediately after childbirth. But oops, bad move. I vomited immediately after. 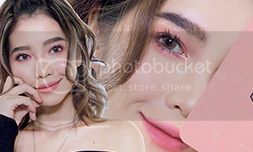 JW later told me that he thought he was going to lose me during the labour process as I looked like I was in tremendous pain but in reality, I was really just trying very hard to push despite not feeling much pressure. Honestly I always had doubts about whether I could have done natural birth but my gynae never once wavered in her judgment. I couldn’t be more grateful to her for making my pregnancy and delivery a breeze. And one year on, everything still feels so surreal. 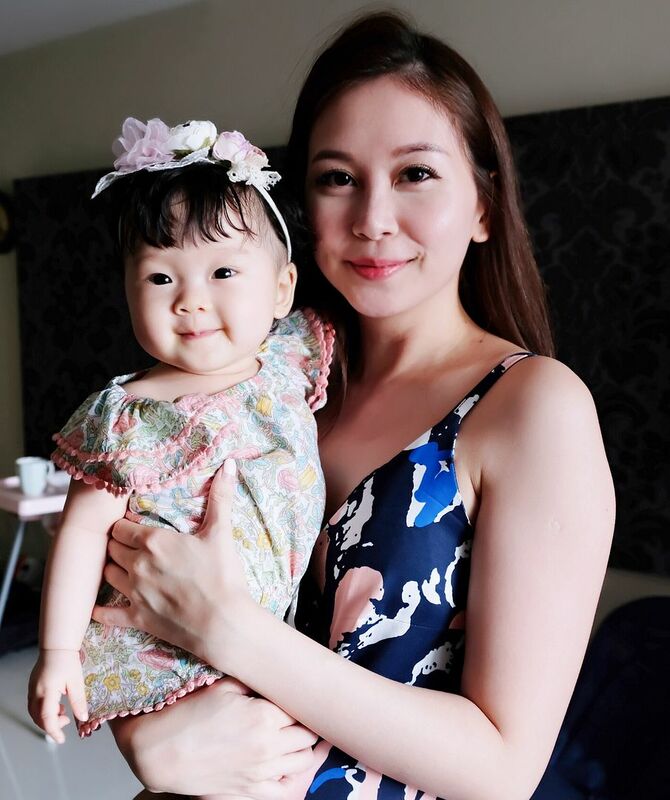 As a first time mum, I’ve to admit that dressing up was the last thing on my mind for the first 5-6 months after delivery. Fortunately, nursing mums like myself now have a wider variety of stylish options when it comes to nursing wear. 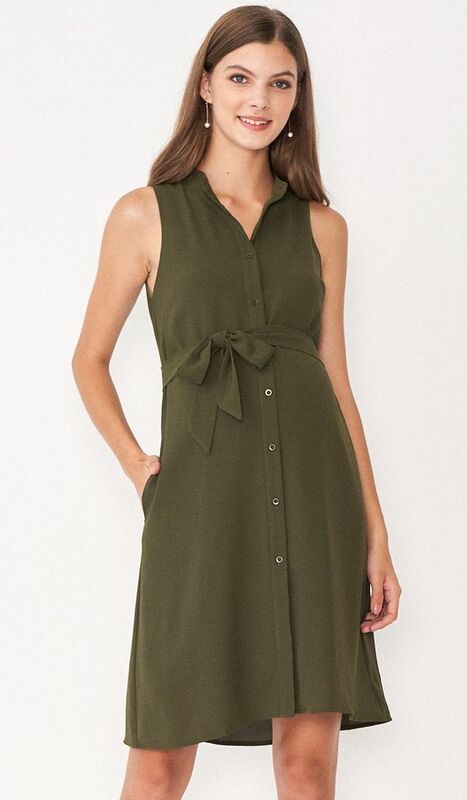 Dear Collective is an online store that specializes in maternity and nursing wear. 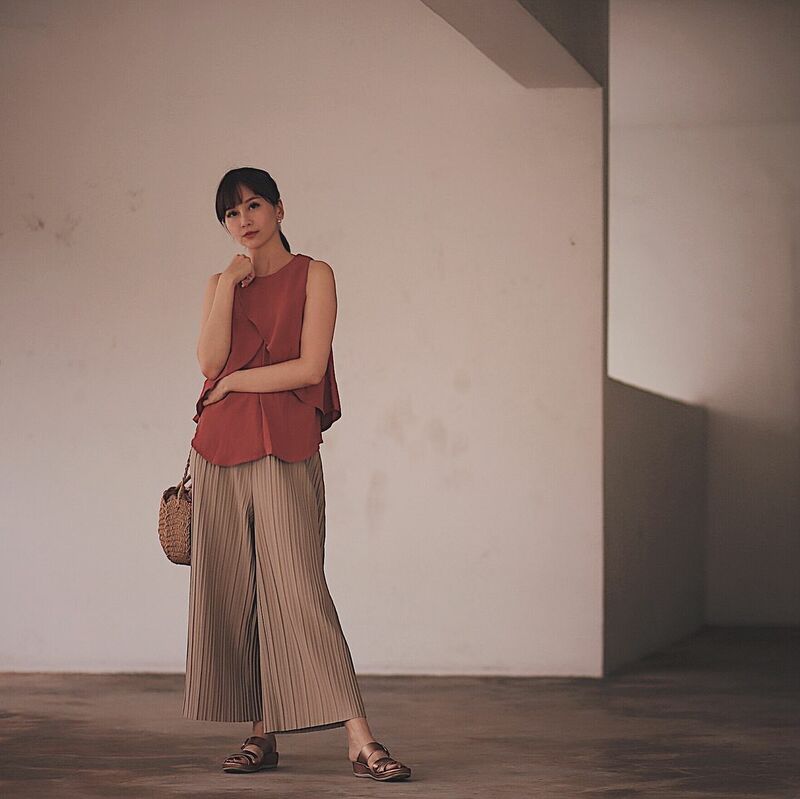 If you think nursing wear that are both functional and chic are hard to come by, not to mention timeless pieces that will last beyond nursing days, I am very certain that Dear Collective will prove you wrong. 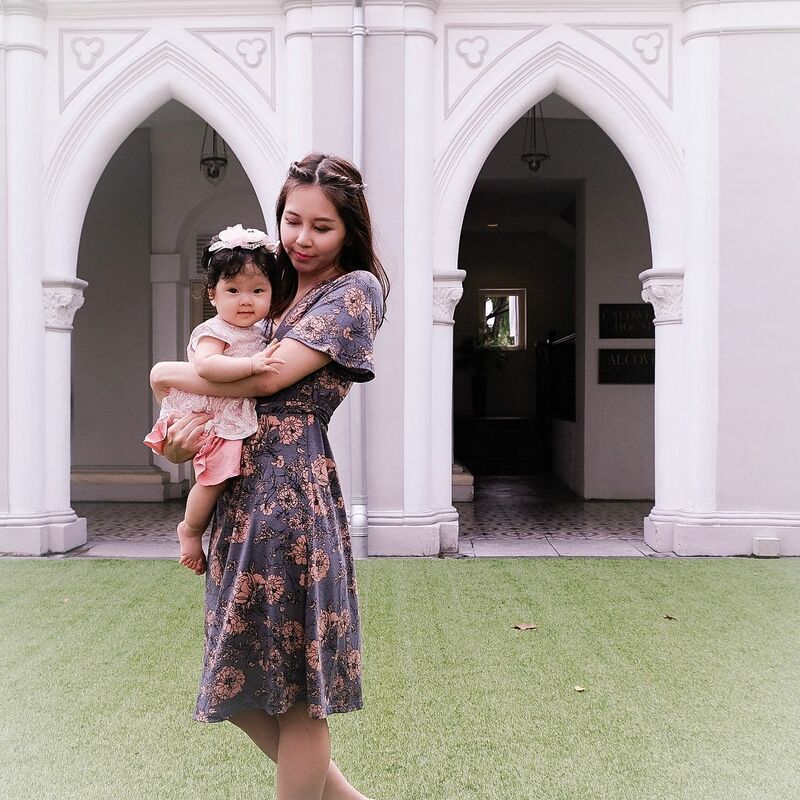 Their designs are chic yet comfortable for nursing mummies and mummies-to-be. What is even more impressive is that you can hardly spot the nursing access for most pieces as they are cleverly hidden. Noone can tell you’re wearing nursing wear. Now, that is mum wear redefined. For now, I’ll let more pictures do the talking. Are you sold yet? Remember to check them out at http://www.dearcollective.com and use my code “REGINA10” for 10% off your purchases. If you prefer to try the pieces on in person, do pop by Liliewoods I12 Katong and Mothercare Harbourfront! As a first time mum who works from home and cares for baby R at the same time, time isn’t always on my side. Laundry, honestly, is the last thing on my mind. I’m sure many mummies can relate to this, which is probably the reason why I received several queries about the latest LG TWINWash from those of you who saw my IG stories when I attended the launch event earlier last month. And so the question ensues. Does it live up to its hype? Wash two loads at the same time to save time – What I love most about this washing machine is its ability to wash two loads at the same time. We used to wash baby R’s clothes by hand as we didn’t want to mix her laundry with ours for hygiene purposes. While I am fortunate to have a full-time helper, other baby-related chores such as additional cleaning and sanitizing require her immediate attention much more than before, especially now that baby R is on solids. 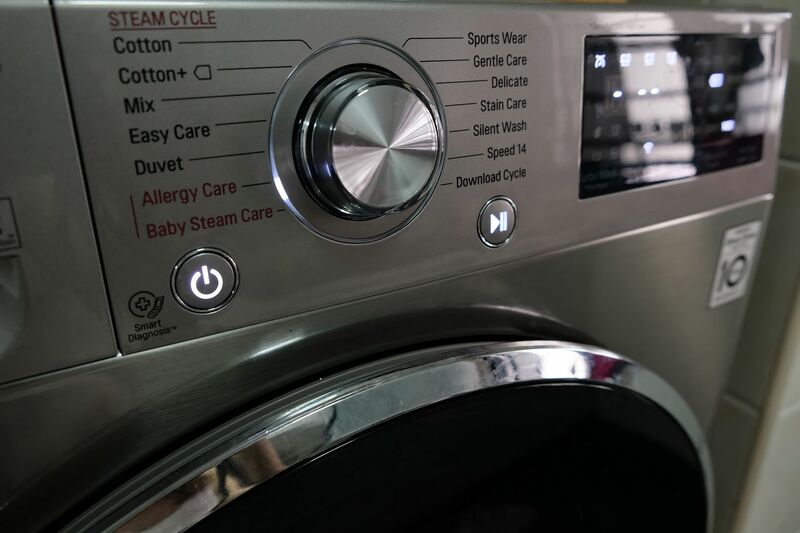 With LG TWINWash, we are now able to wash our clothes in the main washer and baby R’s clothes in the mini washer under an hour at the same time thanks to its TurboWashTM technology which shortens the washing cycle time while according fabrics the proper care they deserve. Designed for washing baby clothes – We wash baby R’s clothes, bibs and socks everyday, and the mini washer is just the perfect size. It even has a “Baby Care” laundry option, which I think is very thoughtful indeed. I’ve never seen this option on other washing machines. Cleaner laundry and less ironing is required – I noticed that many of the dresses that used to require ironing (after washing with my previous washing machine) do not need to be ironed anymore, which translates to even more time savings. Credit goes to the TrueSteam technology, which penetrates fabrics with steam to eradicate 99.9% of household allergens, wrinkles and odors. The 6 Motion Direct Drive Technology also mimics hand washing action to ensure your laundry is as clean as it can get. Naturally, cleanliness and hygiene are of utmost importance with a baby in the household, hence knowing that my bedsheets and clothes are free from most allergens gives me complete peace of mind too. 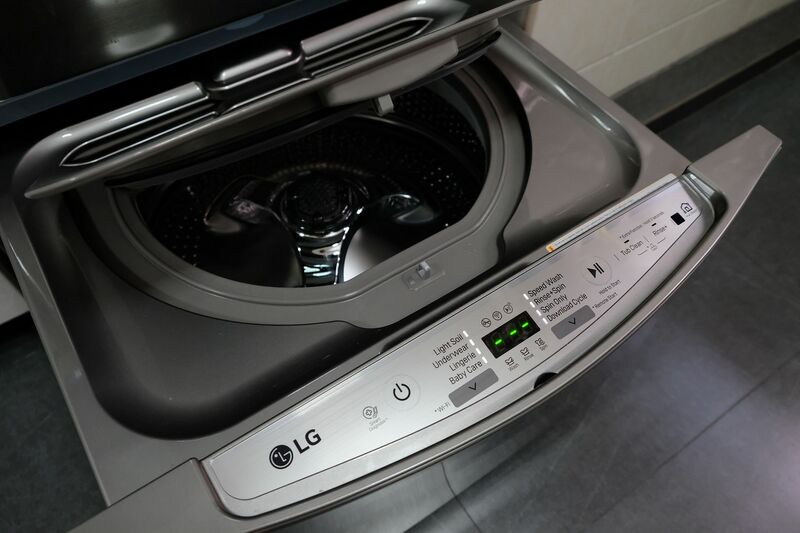 Operate the machine and monitor your laundry anywhere, anytime – Did you know that the LG TWINWash is WIFI enabled? 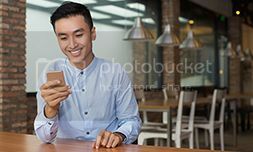 I was pleasantly surprised to find out that I can operate the machine when I’m out of the house using the SmartThinQTM app and time it such that I can hang my laundry immediately upon reaching home. How convenient! Sleek Design – This is probably the sleekest washing machine in the market. It packs a punch in terms of both functionality and efficiency without compromising on design. Most importantly, I love that the LG TWINWash gives me more time to bond with baby R and my family. It has certainly improved my quality of life and I would recommend that you check out this innovative appliance here if you’re on the lookout for a new washing machine! 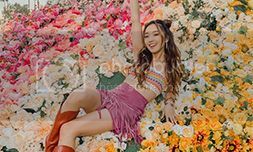 *This is a sponsored post by LG but all opinions are my own. Pigmentation is an issue that I have grappled with since I was in my teens. 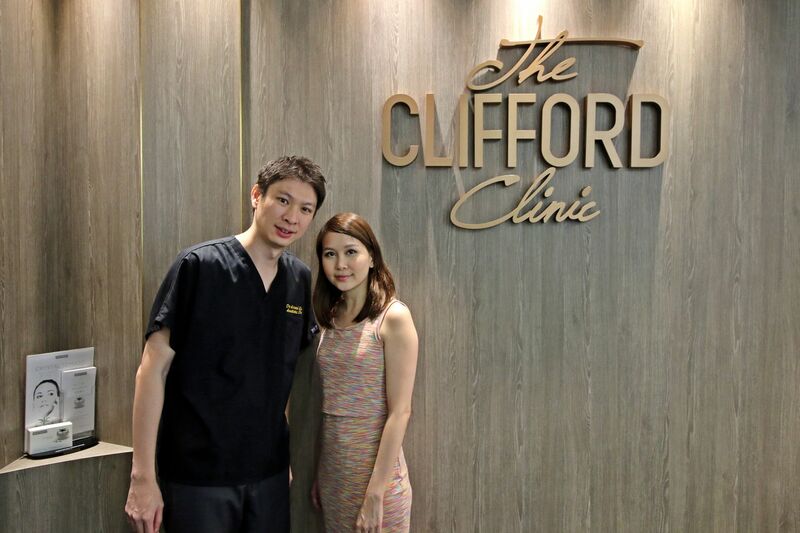 Just when I thought I have tried every cream and aesthetic treatment in the market, I was given the opportunity to head down to The Clifford Clinic to seek treatment with Dr Gerard Ee. 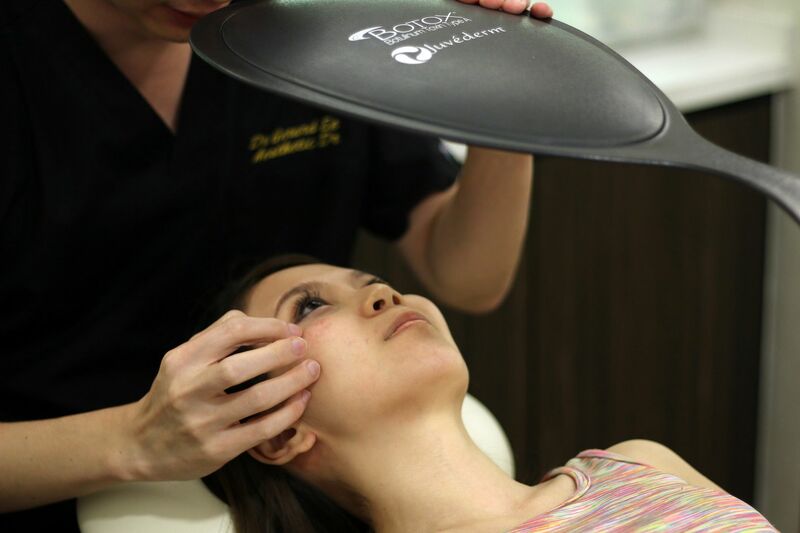 During my first consultation, Dr Ee quickly pointed out that I suffer from Hori’s naevus, a type of pigmentation characterised by greyish brown oval spots usually caused by sun exposure and hormonal changes (e.g. pregnancy) that is common among Asian women. 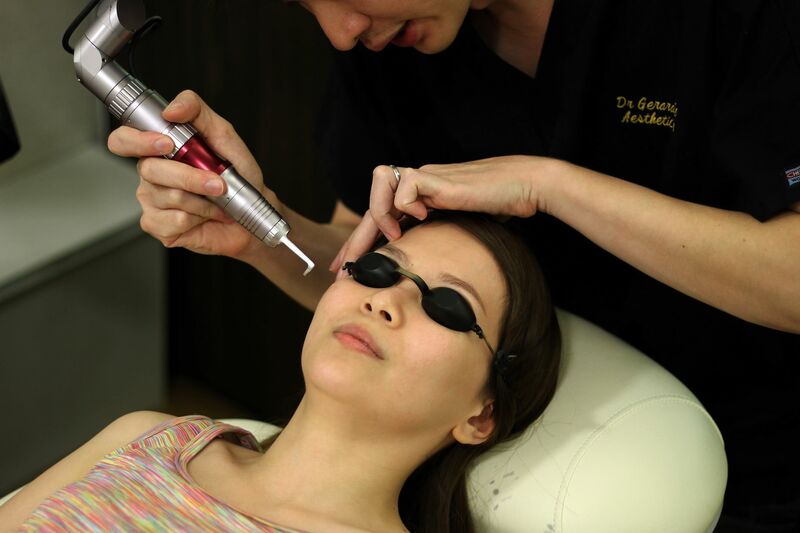 He assured me that Q-Switched laser would work brilliantly on my type of pigmentation and that I would definitely see significant results after just 5 sessions. I had my makeup removed in the clinic’s designated makeup room before applying numbing cream on my first session. No numbing cream was required on my subsequent sessions as Dr Ee is so swift and adept at administering this treatment, all I felt was a mild ant bite sensation. On a scale of 1-10, I would say the pain level is probably about 4-5 without numbing cream. Dr Ee’s professionalism and affable demeanour helps to allay any fears. 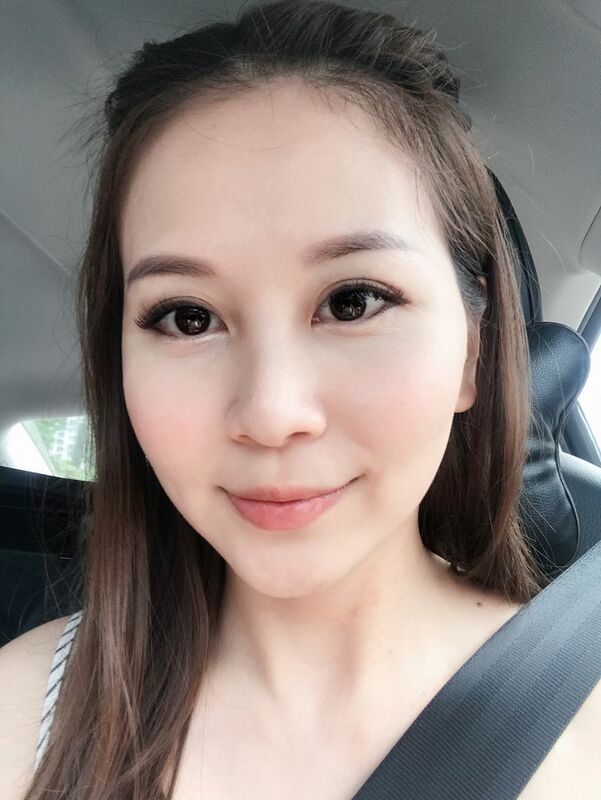 I know I am in safe hands, and I notice a huge improvement in my skin after every session. 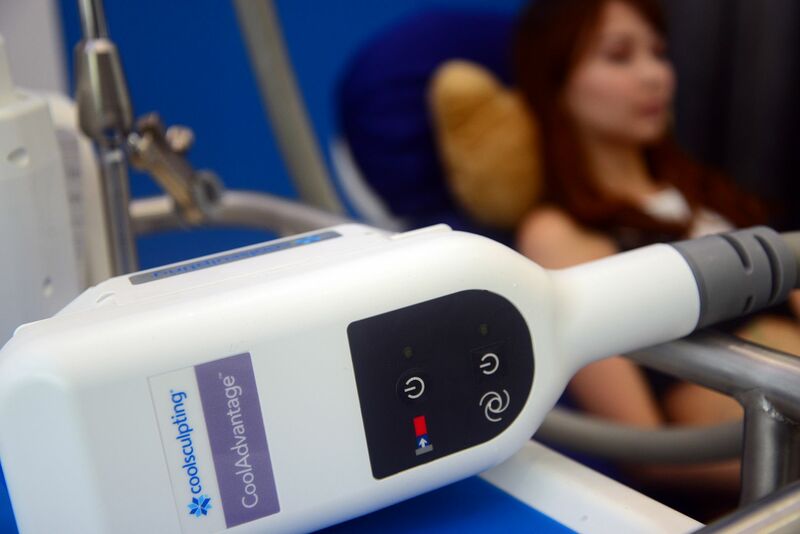 Aftercare is of paramount importance after laser treatments too. I make a conscious effort to avoid the sun and reapply my sunscreen whenever possible to prevent my spots from resurfacing. 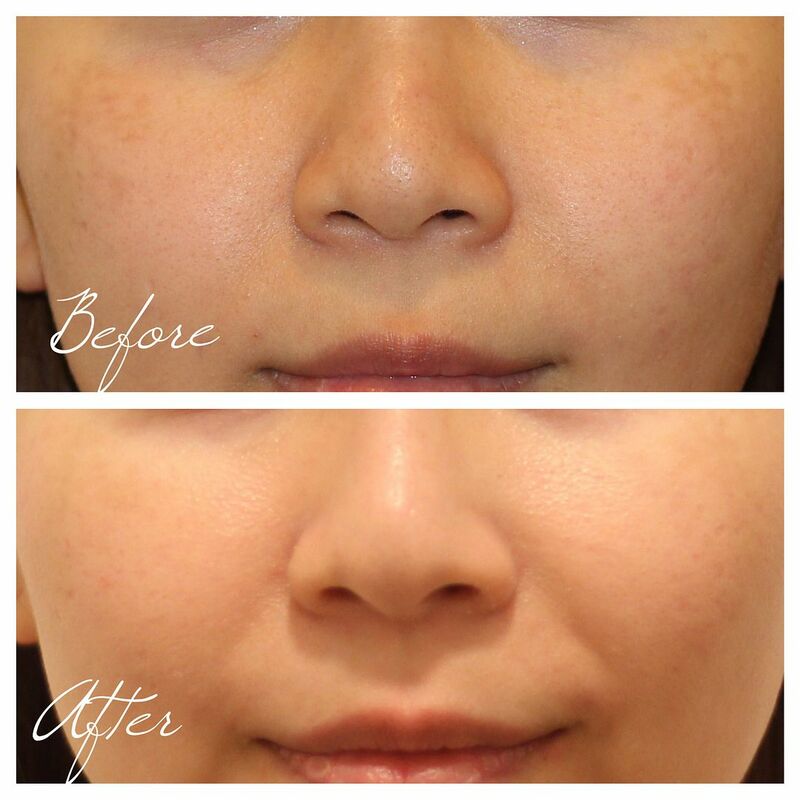 There is some downtime after the treatment as you would experience redness and a slight darkening of the pigmentation area, but there’s nothing that a dab of concealer can’t fix. If you too are plagued with pigmentation problems, I would highly recommend seeking treatment at The Clifford Clinic. Now, I am able to ditch the concealer and leave my house with just a layer of tinted sunscreen. You can’t believe how liberating that feels. Plus, it saves you so much time especially when you have a baby in tow! One of the best cleansers I’ve tried thus far has got to be Kanebo’s Suisai Beauty Clear Powder. It is the star product in Kanebo’s Suisai range and was ranked the number one facial wash in Japan for 3 consecutive years! A good facial wash is probably one of the most underrated skincare products in any skincare regime. But did you know that proper and thorough cleansing is the only way to ensure that your power packed serums and moisturizers can be readily absorbed into your skin? Before I delve deeper into the benefits of this cleanser, did you know that the entire Suisai range is inspired by the “Gift of Fermentation”? The fermentation process is said to produce incredible beautifying ingredients. This particular range contains moisturising elements such as fermented soy milk extract, pear juice extract and Double Hyaluronic Acid. The results? Radiant, nourished and hydrated skin. What’s special about Kanebo Suisai Beauty Clear Powder? Aside from the fact that it is packaged in tiny individual capsules in powder form ($27 for a pack of 32 and $14 for a pack of 15) and are hence a breeze to travel with, these babies actually do pack a punch when it comes to cleansing. If your key concerns include rough skin, unwanted shine, clogged pores and excess sebum, Suisai Beauty Clear Powder is the perfect fit for you. It contains unique enzymes and amino acid cleansing ingredients to decompose keratin plugs and exfoliate dead skin cells. Simply pour the powder onto your palm, add a few drops of water and rub your hands together to work up a foamy lather, then massage onto your skin. How long have I been using it? Is it effective? I have been using this for 2 weeks now. Not only does it prime my skin and enhance the absorption of my serum and moisturizer, it also makes my skin visibly brighter and more hydrated. 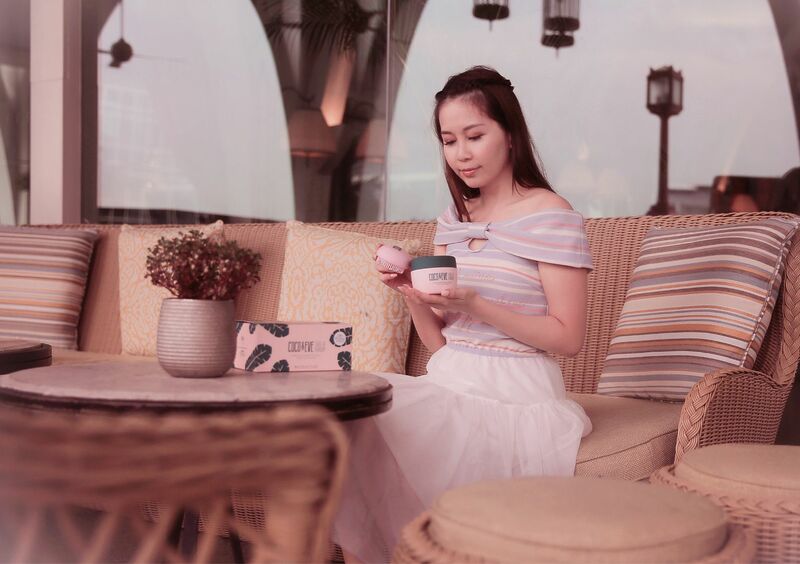 I love how the granule-structured powder formula enables me to achieve humidity-resistant, rich and voluminous lather that feels absolutely silky smooth yet effectively lifts impurities and deeply cleanses my skin to reduce visible pores, blackheads and acne. My skin feels much cleaner immediately, similar to when I have just enjoyed a deep cleansing facial at the beauty salon. I finally understand why this product is highly raved by beauty enthusiasts in Asia, including Taiwan and Hong Kong. Go on, redeem your free sample here and try it for yourself! 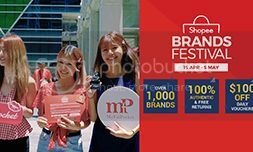 You can also purchase this from Don Don Donki, Welcia-BHG and Lazada. Minimalism may be right up my alley when it comes to style, but did you know I’m a closet Sanrio fan too? My favourite character is My Melody! Thanks to baby R, I have every reason to indulge in this Jujube Hello Sanrio Sweets Mini Helix bag. 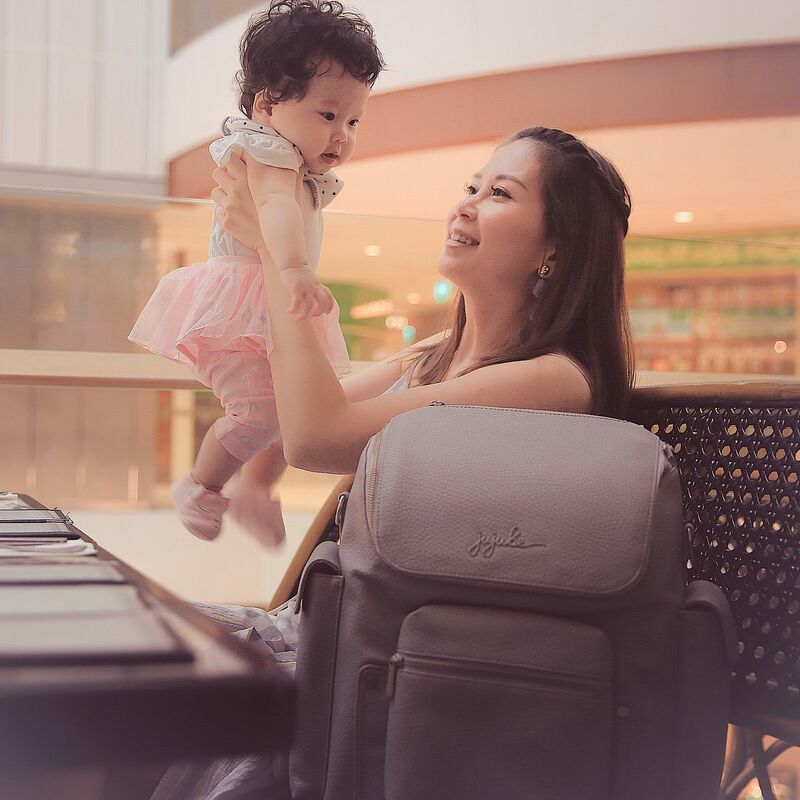 It’s a cute little bag that fits all my essentials when I want to travel light (when we grab groceries in the neighbourhood or when the hubby carries the diaper bag)! Believe it or not, my iphone 7+, keys, cards, cash and hand sanitizer fit beautifully in this bag. I can even slip in a lip balm in the front zippered compartment. It’s so handy and I really adore the aquamarine strap which adds a pop of colour. The sweet combination of pastel hues also makes it a breeze to match with most casual wear in solid colours. 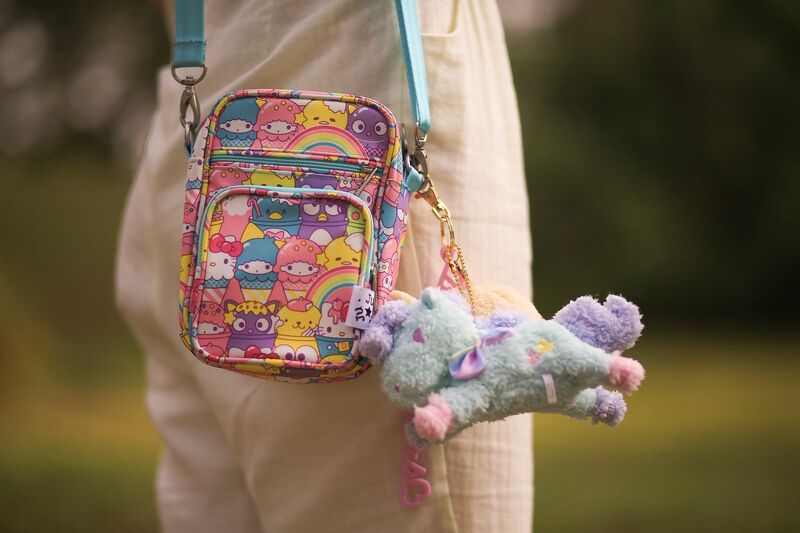 In this series of photos, I was feeling a little cutesy so I amped up the cute factor by adding a unicorn keychain from my Little Twin Stars collection. What I love most about this bag is that baby R gets to use it when she’s older. As you can tell, even at the tender age of 7 months, she can’t keep her hands and eyes off it. Jujube Hello Sanrio Sweets collection will be launched alongside Red Ruby and Cleopatra on 17 July at 12pm. I’m hoping to snag a Be Neat to match my Mini Helix! It never struck me that it was a culture here to touch babies who belong to strangers until I had a baby myself. When I first shared about a waiter at So Pho (Clementi Mall) who had the audacity to kiss (yes, not just touch!!!) baby R without any warning on my igstories, I received a deluge of direct messages from fellow mummies who empathized with me and told me they shared similar experiences. In my case, I told the waiter and the manager off right away but many mummies were shocked beyond words and couldn’t react in time. Some mummies told me that they’re afraid of offending people who touch their babies as they are just friendly souls who probably mean no harm. But what truly bothers me is the issue of awareness over here. Isn’t it common sense that babies are the most vulnerable to diseases? I’m sick and tired of having to avoid strangers who can’t wait to lay their hands on baby R.
I don’t know where you’ve been, what you’ve touched and if your hands or mouth are clean before you happily reach over to touch my baby. There have been actual cases of babies dying from cold sores because of an “innocent” kiss from a stranger. In fact, more than half the population carries the oral herpes virus. Did you know that when this virus is passed on to a baby through what you may think is just a kiss, it can cause serious illness or even death? Our hygiene awareness surely isn’t on par with our economic development (most people still choose not to wear a mask when they’re sick) and I’m not sure if that could be one of the causes of the HFMD outbreak here in recent years. Also, just because babies can’t defend themselves yet doesn’t mean that you can treat them any way you wish. Babies are not toys. They are little human beings and should be treated with respect. How would you feel if a stranger suddenly came up to you on the streets and pinched your cheeks, let alone give you a kiss just because he or she thought you were cute? Wouldn’t that be akin to molest? We all know how difficult it is to care for babies, even more so when they are not in the best of health. So please spare a thought to the next parent you see on the street. No matter how cute his or her baby may be, exercise some self-control and do not, I repeat, do not, reach over to touch the baby without the parent’s consent. When you mention Blackmores, health supplements naturally come to mind. No wonder, since this leading natural health company has been around since 1932 and is very much a household name. Founded by naturopath Maurice Blackmore in 1932, the brand combines traditional naturopathic expertise and scientific research with the aim of achieving optimal health and wellbeing. To date, Blackmores is available in 17 markets! As one of the most trusted brands in the industry, Blackmores’ vitamins, herbal and mineral supplements as well as nutritional foods use only premium ingredients sourced from around the world and are produced based on Australia’s strict manufacturing standards. Did you know that they use sustainable packaging and focus on waste reduction practices too? Now, were you aware that Blackmores has a skincare range as well? Blackmores Vitamin E Cream was launched in 1978 and has become a mainstay in the brand’s suite of products. What’s special about Blackmores Vitamin E cream? Ever since I gave birth, I’ve been experiencing random bouts of dry spots and eczema on my body. It appears that the hormones have wrecked havoc on my skin. Besides relying solely on eczema creams that are usually high in steroid content, I’ve decided to take preventive measures by moisturising my skin regularly. With skin loving ingredients such as natural vitamin E, avocado oil and apricot kernel oil, I can always trust Blackmores Vitamin E cream to come to the rescue! I love that this moisturizer can be used on both my face and body. It’s soothing and moisturizing, perfect if you sleep in air-conditioned rooms like yours truly. Natural Vitamin E provides antioxidants to the skin’s cells and conditions your skin at the same time, while avocado oil nourishes your skin and protects it from dry climates. Apricot kernel oil, on the other hand, helps sustain and nourish your skin, keeping it hydrated at all times. Most importantly, it is 100% made in Australia without any artificial colouring or fragrance. Lanolin is another skin-loving ingredient in this product that packs a punch. Did you know that Lanolin has similar functions to our skin’s natural sebum? Both Lanolin and sebum act as a protective barrier on the skin to prevent the skin from becoming dry and brittle due to dehydration. Lanolin is purified secretion from sheep’s sebaceous glands and is commonly found in sheep wool. 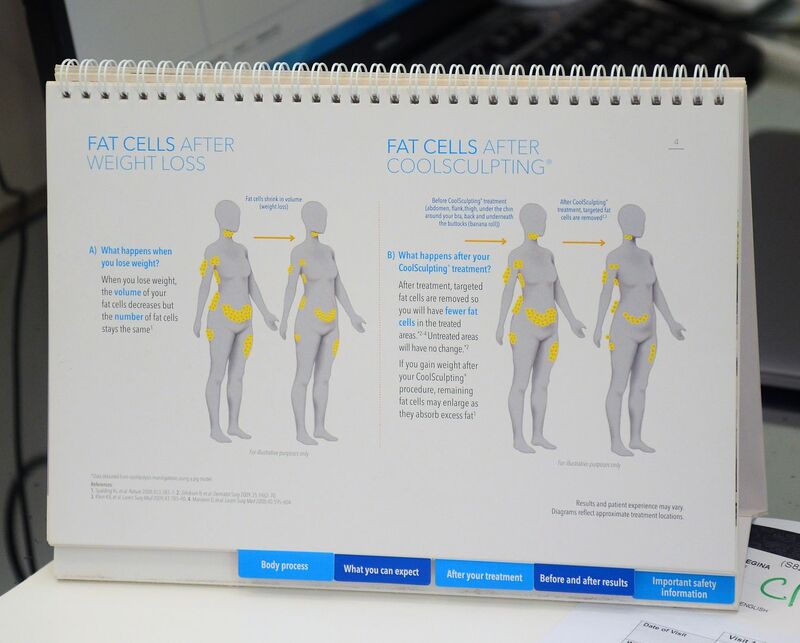 Its fatty acids reduce the evaporation of water from the deepest layers of the skin. Now, that’s the secret to silky soft and smooth skin. Simply massage a small amount into your skin after cleansing. I use it twice a day for optimal results. The cream absorbs readily into your skin and feels absolutely lightweight. My skin feels soft and supple immediately, and after using it for a week, I find my dry spots are more hydrated too. The handy packaging also made it a breeze to pack it in my luggage for our recent staycation with baby R! If you’ll like to try this skin cream for yourself, click here to register for Blackmores Singapore and Sample Store’s By-Invite Sampling today! Everything seems to have taken a backseat ever since Baby R came along, including my regular hair treatments at the hair salon. Sometimes, I don’t even have the luxury to blow dry my hair completely because Baby R is constantly vying for my attention! That’s the reason why I can’t stress enough the importance of having easy access to good hair care in the comfort of my home. Recently, I discovered Coco & Eve’s Like A Virgin hair masque and there’s absolutely no turning back! What’s so special about this hair masque? 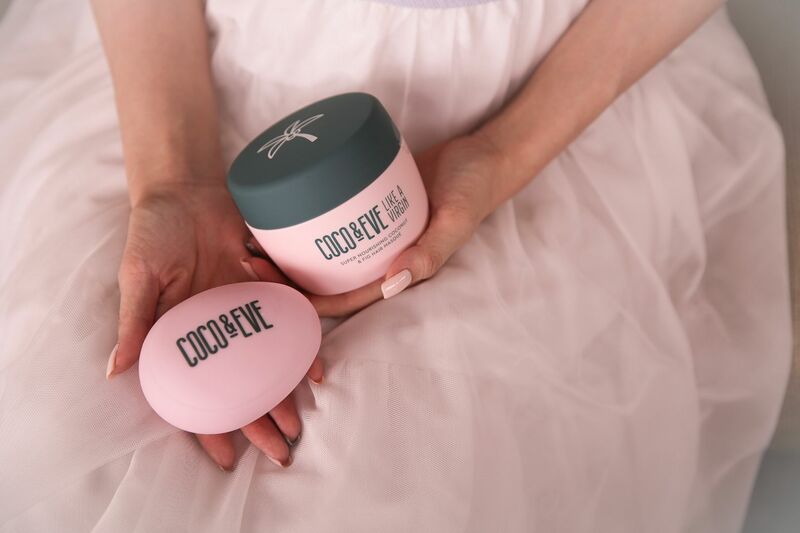 Beyond its stunning packaging, this masque is chock full of hair loving goodness to make your crowning glory look, feel and smell out of this world. Their two star ingredients, namely raw virgin coconuts and fig, promise to transform your hair after just one treatment. And they’re not lying. 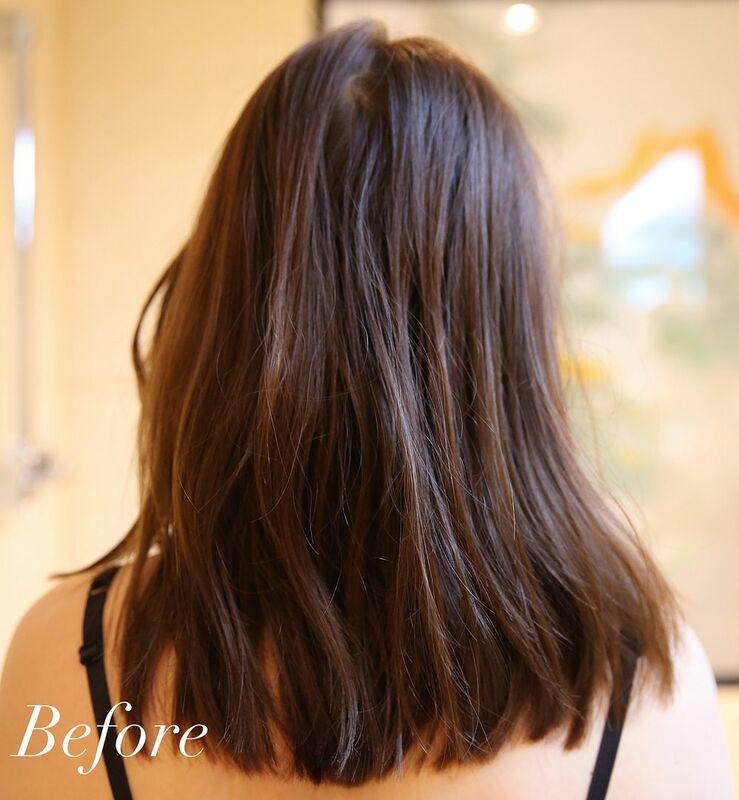 I’ve been using it for two weeks now and here’s a before and after comparison of my hair after the very first treatment. In the before photo, you can tell that my hair looks somewhat unruly. I also have dry ends as I colour my hair often. But after I used the masque, my hair looks shinier, smoother and more manageable, like I just stepped out of a hair salon! 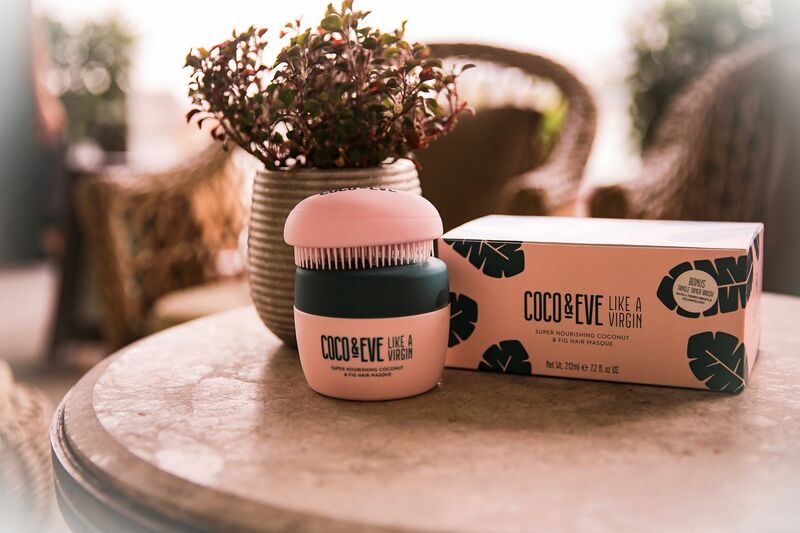 It comes as a set together with a gorgeous pink tangle tamer that does an incredible job of smoothening out those kinks in your hair. In fact, here’s a tip. Use it in the shower after applying the masque to distribute the product evenly, wash your hair after 10 minutes and you’ll be the proud owner of silky smooth, lustrous locks! The The masque also contains shea butter, which offers much needed hydration while Argan oil and linseed help prevent split ends. Did you know that unlike 98.9% if the hair products in the market, this masque doesn’t contain such as parabens, phthalates and sulfates? That’s a huge plus point for me because I generally prefer beauty products with less harmful chemicals. This luxurious treat works like a charm and smells like a dreamy Bali beach vacation. I’ll highly recommend using this once to twice a week. 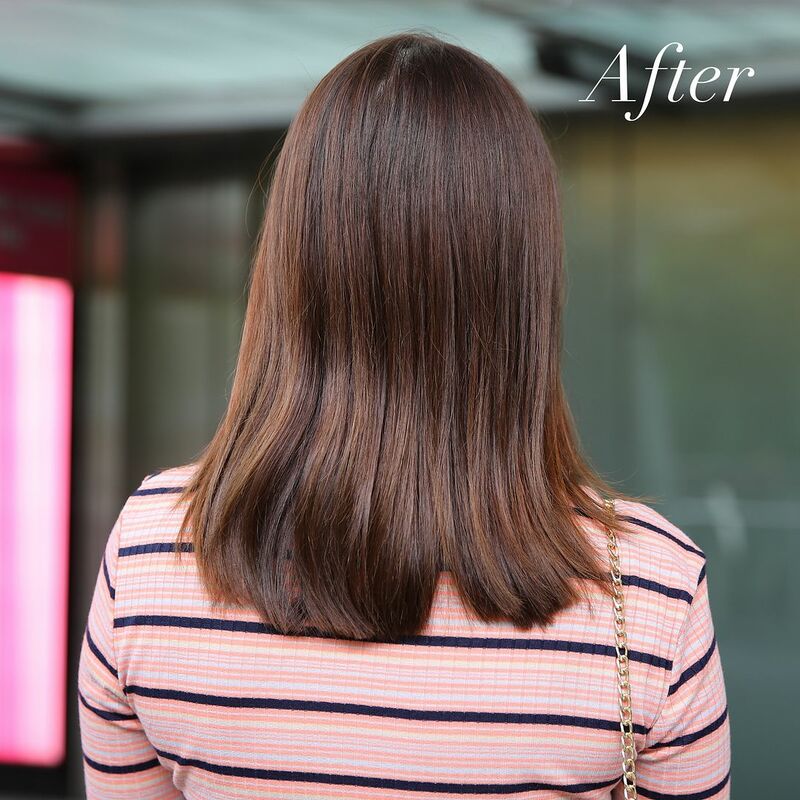 The results last days beyond the initial wash, just like an in-salon hair treatment. Now, if that isn’t impressive for a hair masque, I don’t know what is. The only downside about this product is its size. They need to come up with a handy travel sized masque so I can pack it with me on the go. Pop by here to get your hands on this amazing hair masque! 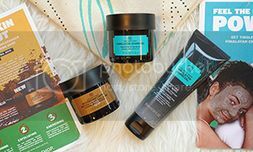 I’m heading there once I finish my tub because you’ll find a URL link at the bottom of the tub that entitles you to 25% off your next masque purchase!